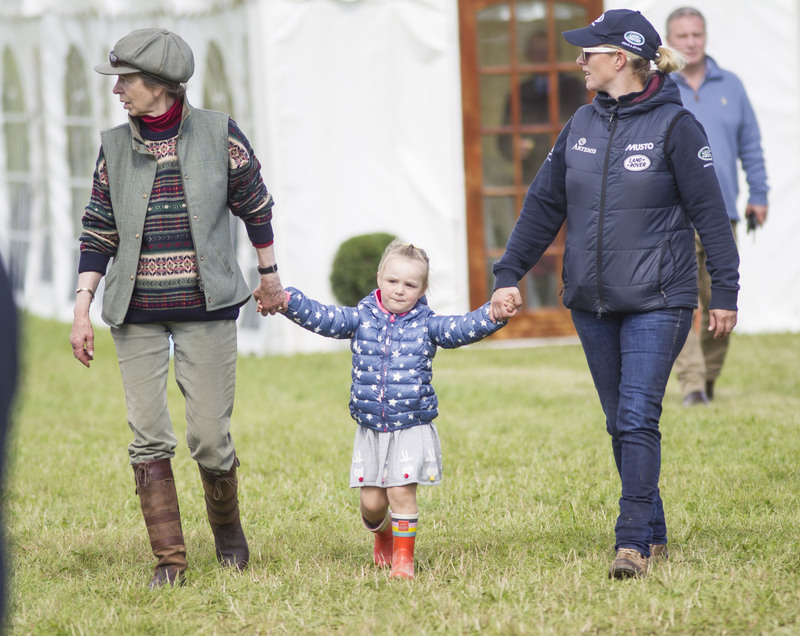 Equestrian legends Princess Anne and her daughter Zara Tindall have been left saddened to hear about the end of one of their much-loved horse events. The organiser of the long-running Gatcombe Horse Trials, Pattie Biden, has announced that the event will be coming to an end, at Gatcombe at least, this year, after announcing her retirement from the event. The Horse Trials have been an annual tradition for over 30 years, and have held a beloved place in Princess Anne’s heart for years, as they have always been held at her beloved estate Gatcombe Park. Gatcombe Park is the Princess’s country residence, meaning the trials are normally just a hop, skip and a jump away from her front door. And not only have the trials seen some fantastic talent, but each year they’ve brought together many of Anne and Zara’s family and friends together for an enjoyable day out. Anne, Zara, her husband Mike Tindall, and their daughter, Mia, are often pictured laughing together there, while Zara regularly competes herself. The future of the autumn trials without organiser Pattie Biden remains unclear, but Princess Anne has been supportive of her decision to step down at the age of 62. Anne helped Pattie to design the courses and presents prizes to winners, so the pair have worked closely together over the years. The 700-acre estate has been a popular attraction for many equestrians, and it’s famously the place where Anne’s daughter Zara Tindall began competing before going on to become an Olympic champion. Zara has recently returned to riding after the birth of her daughter Lena Elizabeth Tindall, and with the news that her favourite event will be coming to an end, many are speculating where she’ll compete next. Although there are many events out there, the Gatcombe Horse Trials will be a great loss to its loyal attendees.